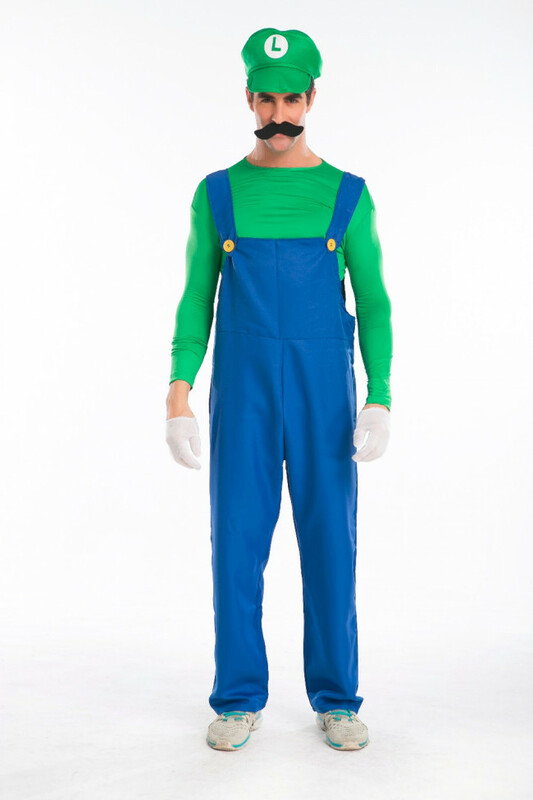 This Super Mario Luigi Mario Cosplay Costume For Adults Halloween Costume is complete with true-to-character details and the "M" logo on Mario's hat. 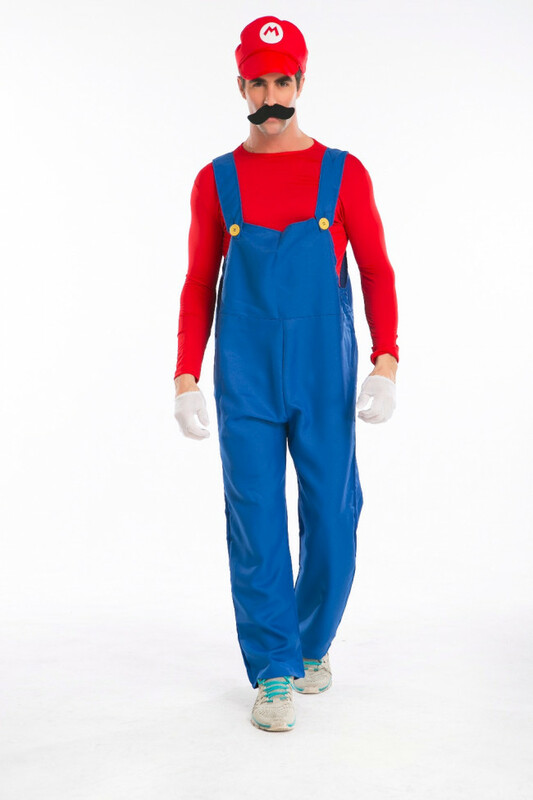 The Mario costume for men comes with the jumpsuit and includes a hat, a detachable inflatable belly, a pair of gloves and a fake mustache. 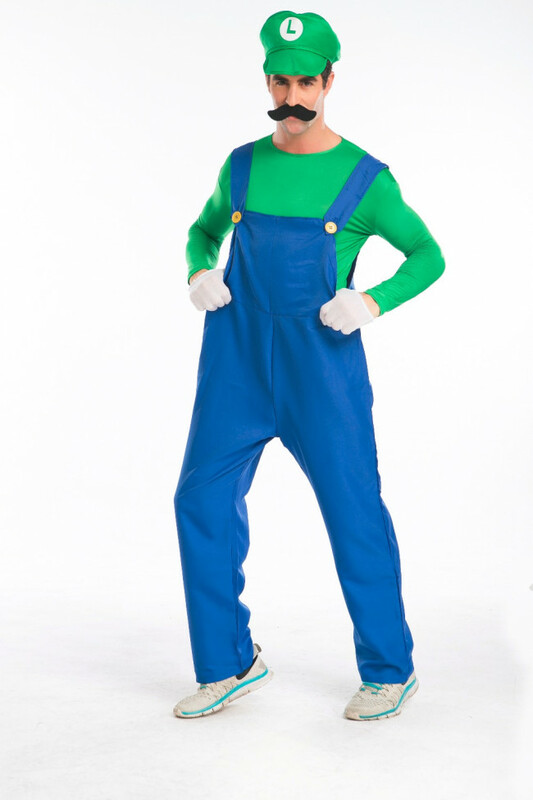 This Super Mario Luigi Mario Cosplay Costume For Adults Halloween Costume is complete with true-to-character details and the "M" logo on Mario's hat. 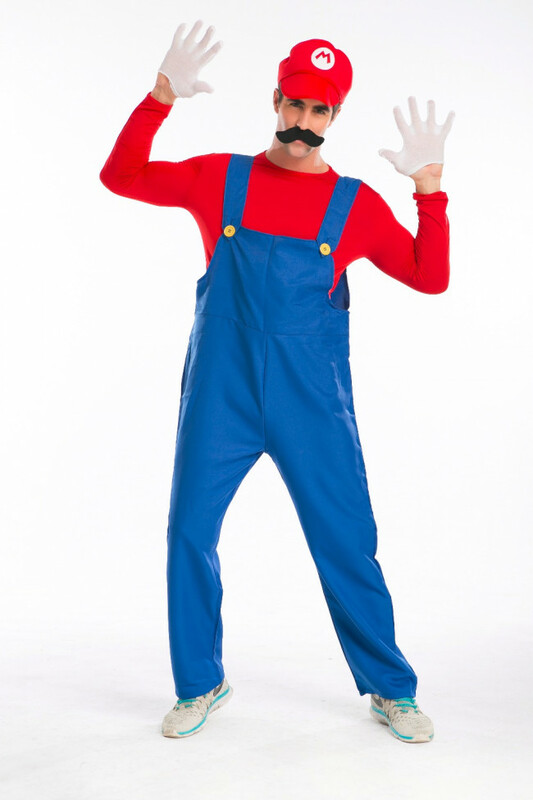 The Mario costume for men comes with the jumpsuit and includes a hat, a detachable inflatable belly, a pair of gloves and a fake mustache. 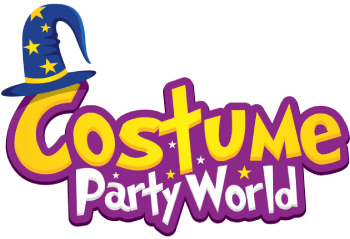 The costume is made from 100 percent polyester that is breathable and comfortable to wear for any outing that you are planning. 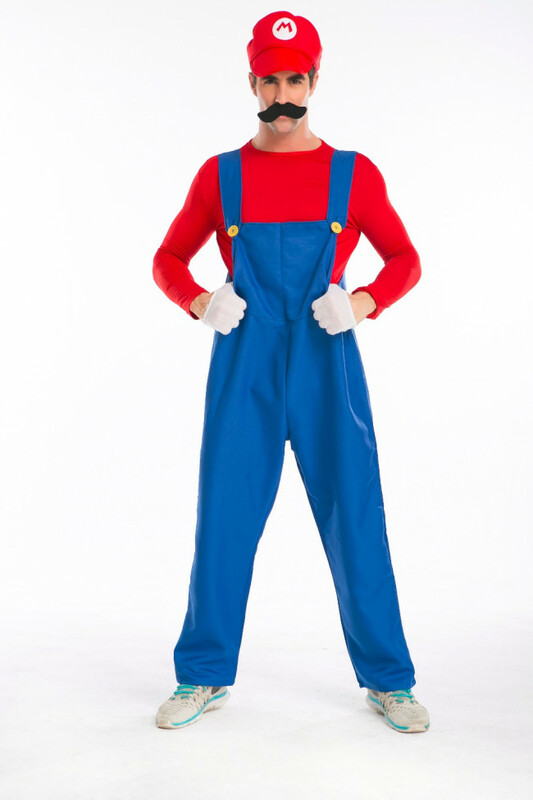 The Mario Halloween costume is ideal for any play, event or other outing where a costume is necessary. 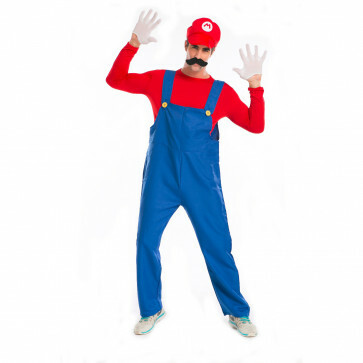 Super Mario Luigi Mario Cosplay Costume For Adults Halloween Costume.